Talented horseman Desmond Francis Kelly has always had a fascination for the preservation and the art of harnessing horsepower, which is not surprising as he was born under the humanitarian sign of Aquarius. Capable of raising the consciousness to another level, the Aquarian personality can stretch beyond time and space and can come up with answers far beyond their time. Des Kelly was born on 13th February, 1934 in Mentone, an outer suburb of Melbourne. 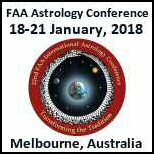 Not only was the Sun in the sign of Aquarius but also the Moon, which rules our emotional responses, the Moon’s Node (our family and our fame) Venus, planet of love and beauty and Saturn, planet of discipline, obligation and frustration. All this heavy Aquarian influence gives original thoughts and ideas and a thirst for knowledge. Combined with Mercury (mind) and Mars (energy) in the sign of Pisces it gives a cool crisp mind and a deep well of human understanding. It also gives a rich imagination and the power of invention. Des Kelly was well known for his unorthodox method of treating horses that other people had given up on. He was also a chiropractor for racehorses and with his colleague, an iridologist also for racehorses their success was well documented over the years here in Australia and the United States of America. During the 1970’s top pacer Infield developed colitis X an equine disease generally considered to be fatal. The horse was struck by the dreaded virus after he won a race at the Melbourne showgrounds. Kelly was told the horse had only had hours to live. However, fate, and destiny had other ideas. Kelly used his unorthodox methods and with tender, loving care and attention, the horse recovered. 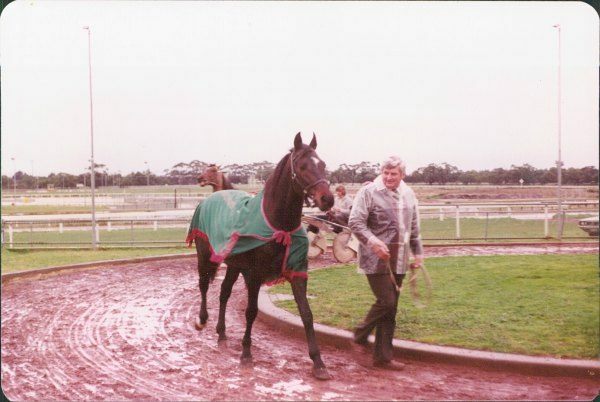 Infield came back to win many more races, including the 1977, Kilmore Cup off 10 metres. Back in those days, the Kilmore Cup was to harness racing what the Melbourne Cup is to galloping. His son who drove the horse in the race was the youngest driver ever to win the race at 19 years of age. Chiron conjunct the Ascendant is an interesting pattern as this could show his genius in healing methods and great love of horses, especially as they are positioned on the fixed stars in the Pleiades which form a cluster in those last degrees of Taurus. Knowing an Aquarian is a fascinating experience. On the inside they approach life with an emotional and mental sensitivity that most people would find hard to understand. However, on the outside they are a mixture of contradictions and contrasts. Words like gentle, loving and compassionate sum up their personality, so do words like, obstinate, erratic, and totally unpredictable. Aquarians are the dreamers of the zodiac. They chase rainbows, wish upon a star and take you through the maze in wonderland, if you follow them. Des Kelly made the transition from harness racing to thoroughbred racing and back again. We became friends in 1975 and it was through his insight on life and philosophy that I was introduced to new age subjects that led me on a path to astrology. 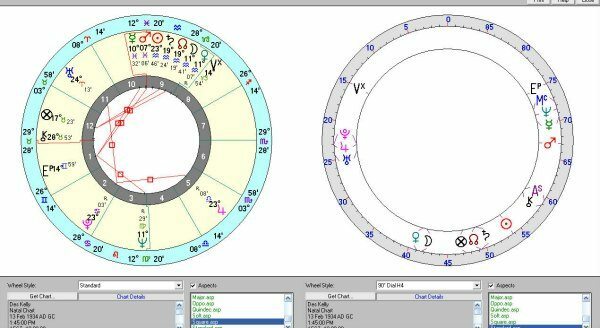 Cosmo biologist’s also look at the pattern on the 90 degree chart and here we see Pluto, Jupiter and Uranus in a very tight orb which gives the potential and the ability to develop on the spiritual, mental and material sphere and a brilliant gift for leadership in your developed field. Saturn, planet of restrictions was to the Moon’s Node and so he chose family responsibilities over his chase for fame and fortune in another world. 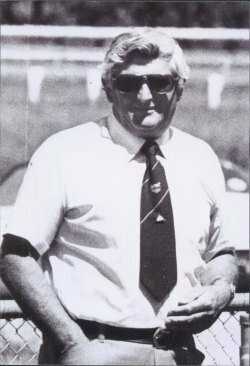 But he did leave a legacy in the harness racing world as he was instrumental in helping design the modern mobile barriers that we see today. Des Kelly died on 23 June 2016. Our friendship spanned over 40 years and there was an understanding between us that was without question. He was a father figure, a friend, a confessor and a mentor. I will be forever grateful to him for teaching me the Aquarian philosophy.